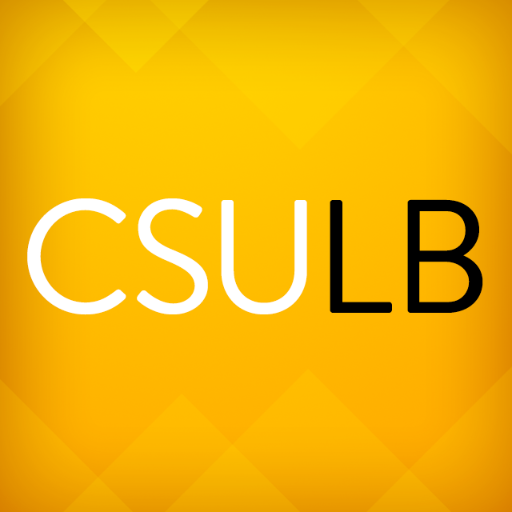 As a Retired Military Veteran, I attended Cal State Long Beach which I received a BA and Master Cert as well as attending Video Symphony and studied under Mark Sults and Kurt S. Mason and Ace Editor Drake Silliman for 18 months for TV/Film Editing. I first started filming and editing Weddings as a secondary income. During my training as a TV/Film Editor, I noticed my love for editing Love Stories and Drama. The the light bulb came on and I said to myself, "Let's share the couples love story to everyone." So now, I sit and talk with my clients to find out how they met, what would they like to share with everyone and how can we capture their day. Even when I was hired as a Freelance Editor at Hulu to help create "Next On" for their Emmy Nominated Series "Casual," or TV AD for Curious George, my enjoyment has always been telling a someone's story. Dion started Risen Video Production to tell people's story at an affordable price. Over the years Dion has teamed up with talented cinematographers and Photographers from the Los Angeles, Riverside and San Diego area. 2012-2013 to sharpen his skills Dion attended an 18 month program studying as a TV/Film Editor. This training program allowed Dion to study under an ACE editor Drake Silliman. During that time Dion also completed a year of "Work Study" at the Los Angeles Veterans Affairs Medical Media Department, Dion sharpen his skills filming and editing projects on a tight deadline. 2013-2014 Dion was the finishing editor on two short films titled "Sovereign" and "Dentros." Dion also worked at smaller production companies creating Wedding videos, Company Ads or Training Videos. In 2017-2018, Risen Video teamed up with Jonathan the Drone Guy to start filming Real Estate Home tours. He formed an amazing team that takes your event to the next level of storytelling. Together Risen Video and Jonathan the Drone guy work has been seen by Millions all over the world. Dion, also had the honor of creating a Promo Reel for a WWII Feature film titled "No Better Place to Die." Director / Actor / Military Advisor “Dale Dye” raised Millions to begin working on his film.